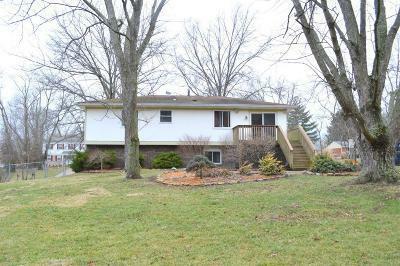 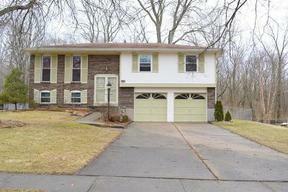 Springfield Township Updated Bilevel Winton Woods Backyard This is NOT your typical bi-level home! 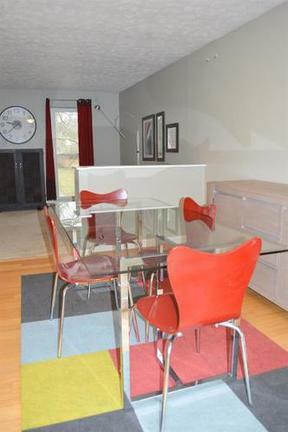 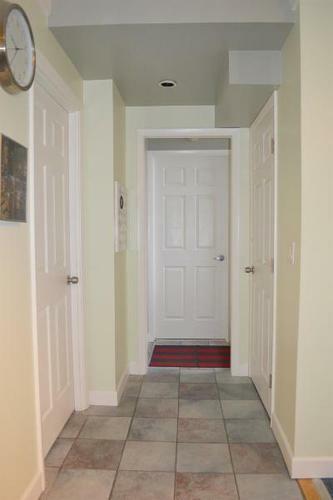 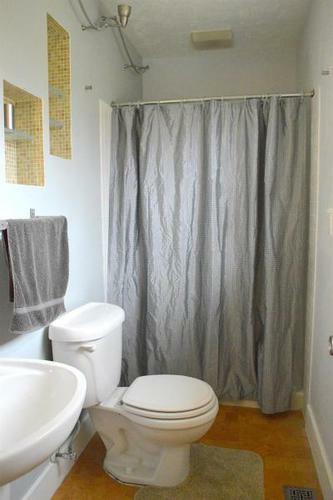 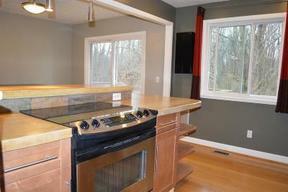 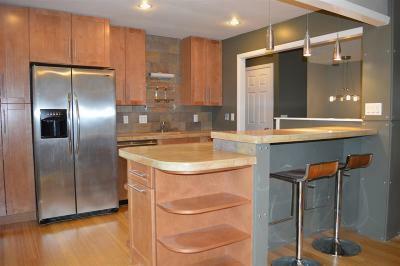 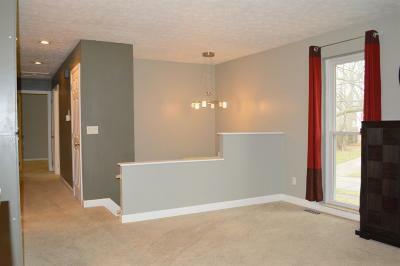 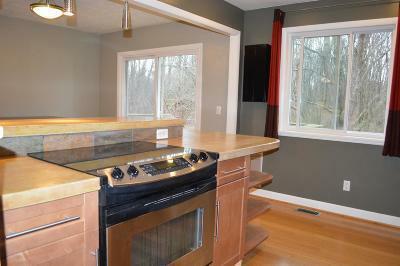 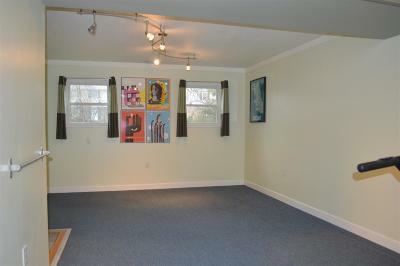 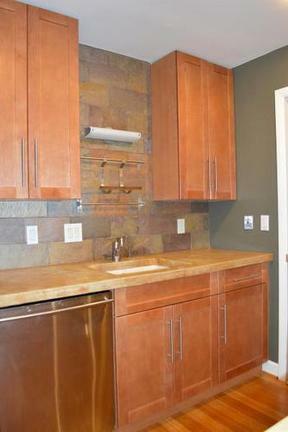 Features an updated kitchen with concrete counters, tile backsplash, counter bar. 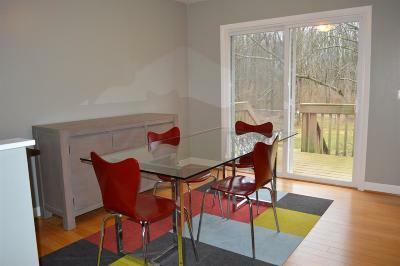 Bamboo flooring kitchen/dining area. 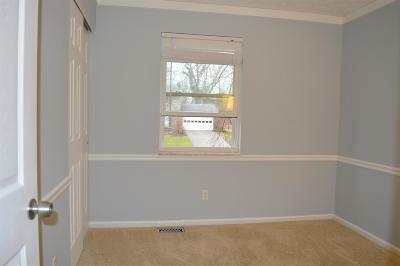 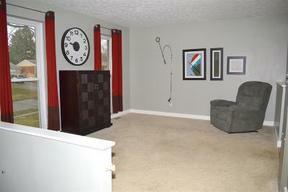 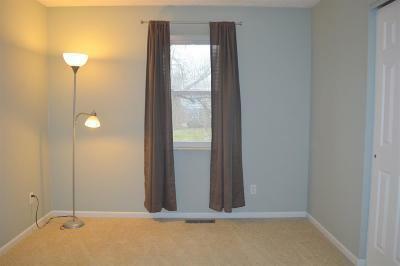 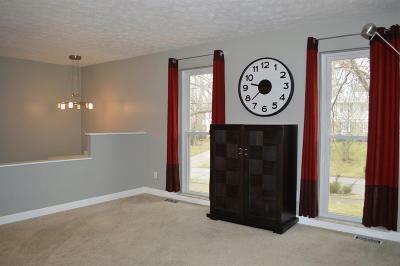 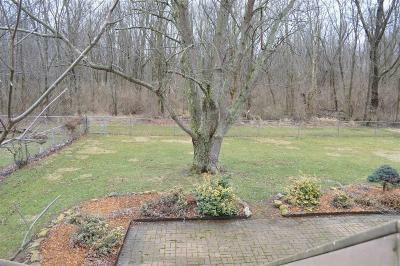 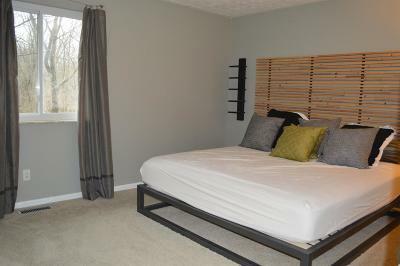 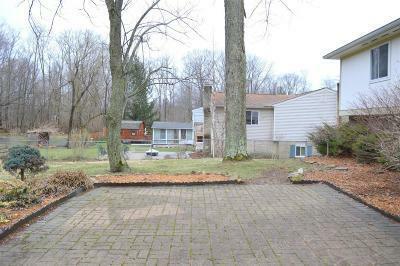 Sit on your back deck or paver patio and enjoy the view of Winton Woods just over your fully fenced back yard! 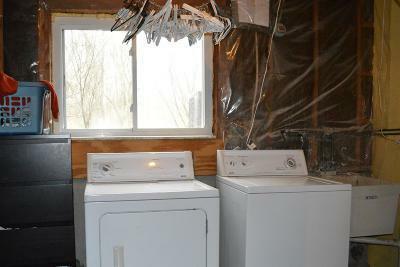 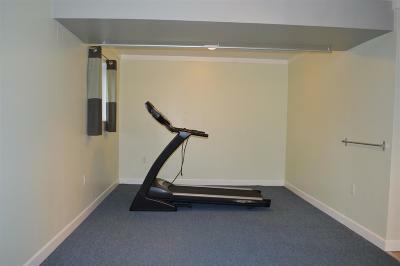 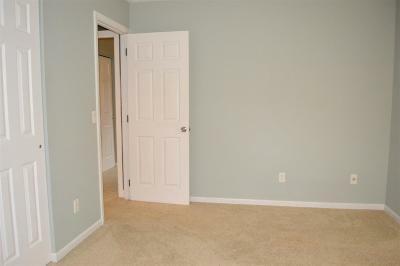 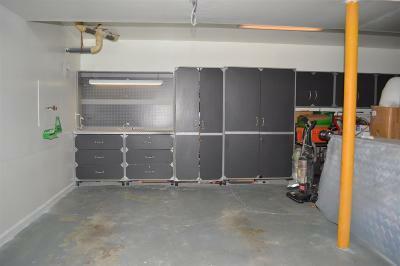 All appliances, garage storage units stay. 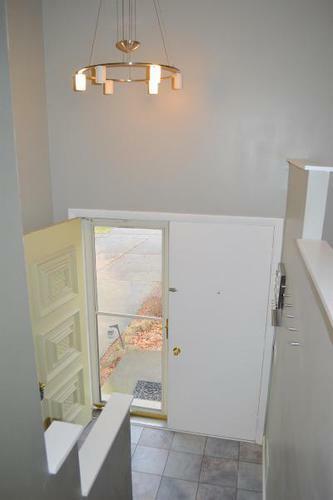 Cul de sac street in Covered Bridge.